The final of the Winter Foursomes will be between Wendy Thummanond and Jan Laing and Liz Miller and Louise Casey. Well done ladies let’s hope that the conditions remain as favourable in March as they have been in February. The final is to be played by the 31st of March. We are looking forward to seeing everyone at Haddington on Saturday 2nd March at 12.30. Lunch will be seated at 1pm. 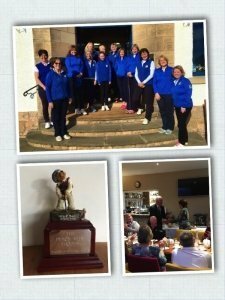 Many of the East Lothian Clubs host open competitions throughout the year and it was thought that these should be publicised on the ELLCGA website. Printed forms can usually also be found at the individual clubs website. 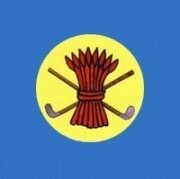 The Winter Foursomes quarter finals are now complete and the semi final line up has been decided. Frances Hall and Lindsey Garden are due to play Wendy Thummanond and Jan Laing. Liz Miller and Louise Casey are taking on Diane Huish and Gwen Stewart. The semi finals are due to be played by the 3rd of March.